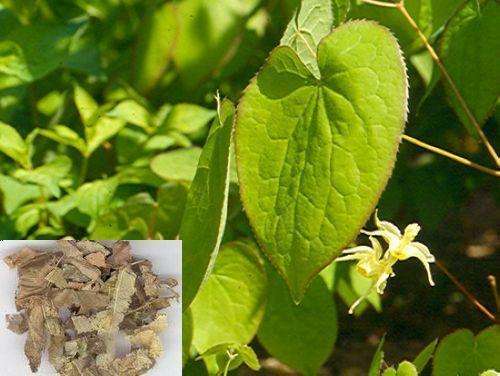 Epimedium is a traditional Chinese medicine tonic with high medicinal value. The effective ingredients including stems and leaves of Epimedium glycoside (icariin), epimedoside A; noricarliin and I-cariresinol. Epimedium Polysaccharide can enhance the immune function of the body, and can enhance and maintain normal adrenal function and immune function. Epimedium affects the aging mechanism from different aspects, which can delay the aging process and prevent the occurrence of geriatric disease. Such as the influence of cell passage, lengthening the growth period, regulating the immune and secretory system, improving the body metabolism and the function of various organs. Epimedium extract can reduce cerebral vascular resistance and protect against myocardial ischemia induced by pituitrin. It has scientific basis for treating coronary heart disease and angina pectoris. 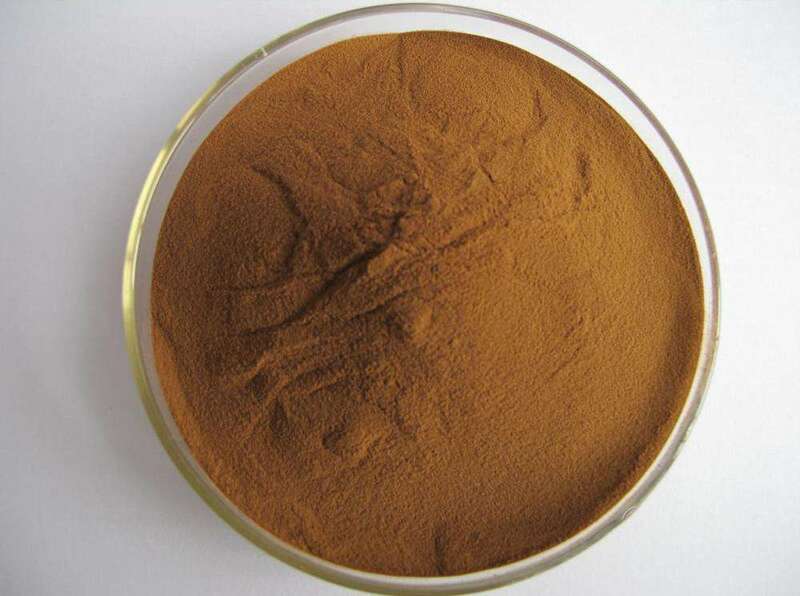 Epimedium Polysaccharide inhibits platelet aggregation and inhibits the formation of thrombus, and promotes the differentiation and proliferation of various blood cells and promotes hematopoietic function. Epimedium can promote the synthesis of DNA. It has been proved that Epimedium can promote the synthesis of DNA in bone marrow cells, and it has the effect of “repairing bone”, and has good effect on prevention and treatment of osteoporosis.